Stars for Service is a voluntary, school-wide service initiative. Throughout the year, the students will be invited to give back to the community through a variety of projects which request the donation of goods, money, time, or creativity. Students may choose to participate in some, all, or none of the Stars for Service projects we will work on throughout the school year. The contributions of all 4th -8th grade students will be combined to earn Stars (or points). The entire Upper School will be rewarded for their efforts with a Dress Down Day when 1,000 Stars of Service have been earned by student participation. 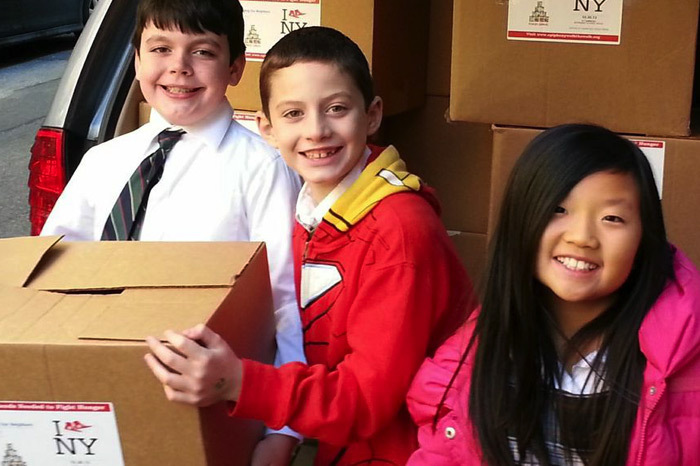 Past projects have included: raising funds for earthquake victims, Adopt-A-Family, and canned food drives. Power Lunch, is a lunchtime literacy and mentoring program proven to improve reading skills and attitudes. Students in Grades 1-8 are eligible to participate. Each week, adult volunteers from the nearby offices of Credit Suisse spend their lunch break with their Epiphany School “reading Buddy” for one hour of one-on-one reading. 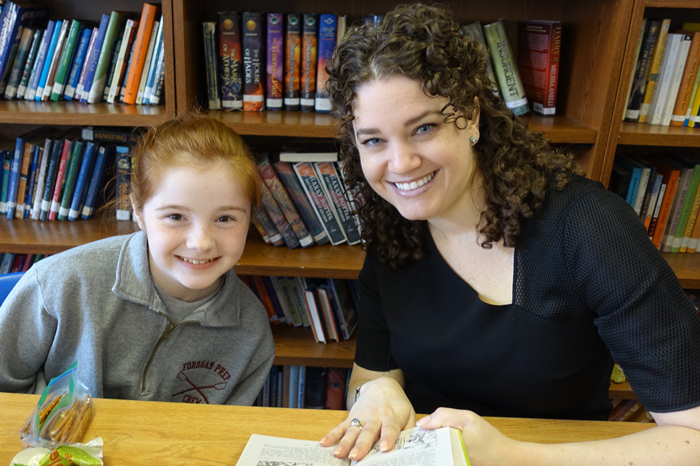 Student-mentor pairs promote the skills and love of reading by reading aloud, sharing favorite stories and talking about books. Volunteers commit to Power Lunch and their student for one year and are encouraged to continue the mentoring relationship, often following the student throughout their elementary years. 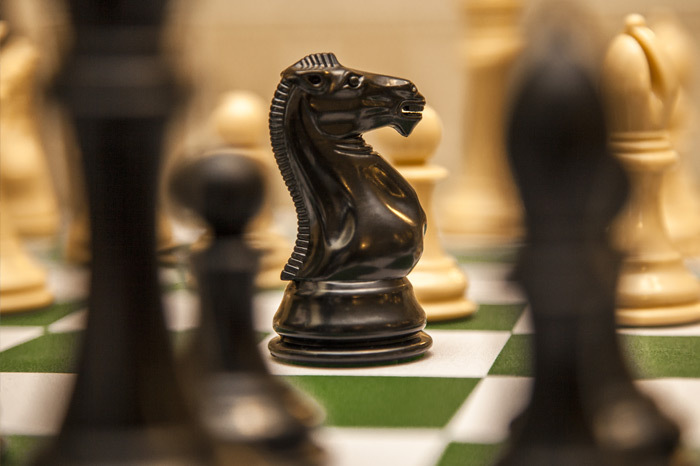 Chess if offered both as an after-school program and a lunch hour program for students in Grades 2 – 8. It is a teaching program that combines educational and social activities. Members come to play, to learn, and to teach. The players — no matter what their level of skill, experience, or age — come together to play chess. The rivalries are friendly; the friendships are competitive. Tournament participation is encouraged. There is an additional fee for chess classes. Students from Kindergarten to Grade 8 are offered a variety of age appropriate extracurricular classes, including Science, Dance, Sports, Robotics, Cooking, Arts & Crafts, Yoga, Photography, and Drama. Faculty in the Upper and Lower Schools conduct these classes for an additional fee which they determine at the time of enrollment. A catalog of offered classes and registration instructions will be provided prior to the start of each semester. There is a custodial after-school program at both the Lower School (K-3rd) and Upper School (4th-8th) Campuses that provides care for students. The monthly fees are: $275.00 for 5 days a week, $250.00 for 4 days a week, $225.00 for 3 days a week, and $200.00 for 2 days a week. For individual days the fee is $30.00 per day. The program runs Monday-Friday from dismissal time until 5:30 PM. 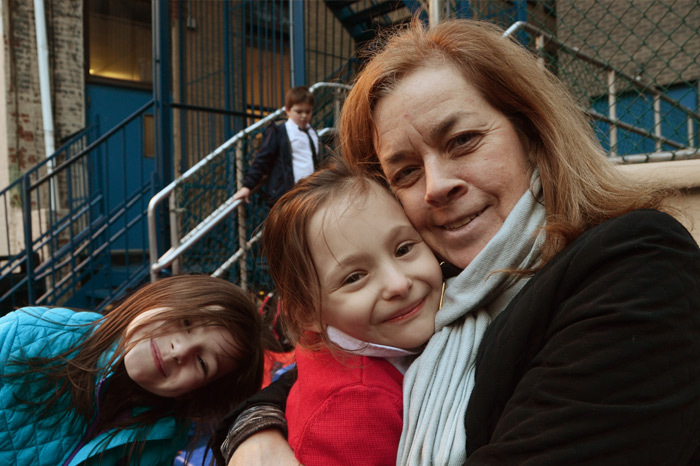 On Fridays ONLY Upper School students will be dismissed from the Early Childhood Center, 152 East 29th Street. 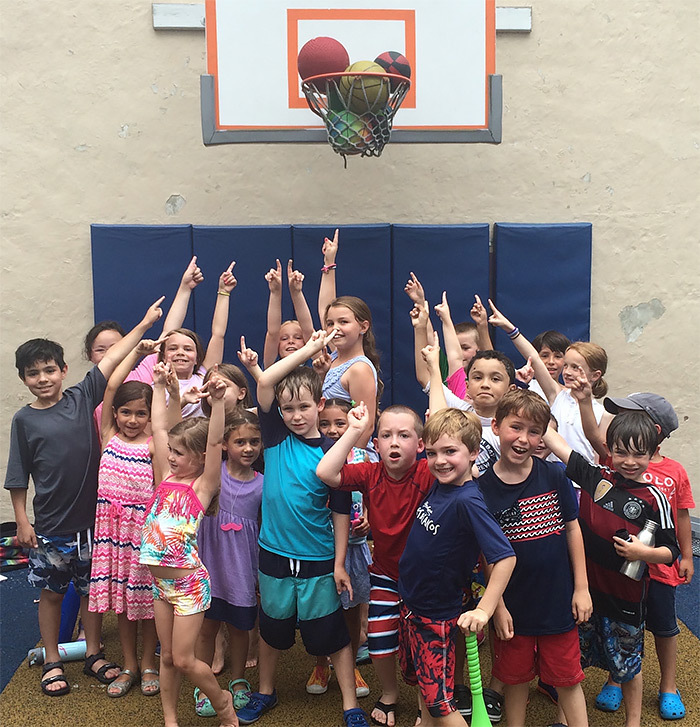 The Epiphany Summer Camp for children in Pre-K – 3rd Grade runs for 6 weeks from 9:00 to 4:00pm. The campers go on field trips around New York City twice a week on an air-conditioned school bus. Some of the exciting trips are : The Hall of Science, the Brooklyn Children’s Museum, Victorian Gardens and Bowling! The other three days the campers visit local sprinkler parks near camp, do arts & crafts, and play games – indoors and out. We even have our own sprinkler and wading pools in the schoolyard!